Religious obligations in Islam which are obligatory are divided between farz ‘ayn , duties incumbent upon each individual and fard kifayah, those incumbent on the community as a whole. 4. Giving Advice to another Muslim. 5. Seeking knowledge regarding some knowledge is obligatory for ummah in general. If some of them do it in the required manner then the rest are absolved of responsibility, otherwise all of those who are able to do it are sinning. This is called fard kifaayah (communal obligation).Memorizing Qur’aan and hadeeth comes under the leading of the latter. The ummah is obliged to preserve the Book of Allaah and the hadeeth of His Messenger, whether in their hearts or on paper, so that nothing of the two sources of legislation will be lost. 6.Teaching the Qur’an is a communal obligation (fard kifaayah). If there is someone in the city who is teaching people the Qur’an, then there is no sin on a person, but he is missing out on a great deal of virtue. 7.Adhaan: The fuqaha’ are agreed that the adhaan is one of the unique features and manifest symbols of Islam, but they differ as to the rulings on it. Some say that it is fard kifaayah (a communal obligation); this is the view of Imam Ahmad and was the view favoured by Shaykh al-Islam Ibn Taymiyah; among contemporary scholars it is the view of Shaykh Ibn ‘Uthaymeen (may Allaah have mercy on him). And some said that it is Sunnah mu’akkadah. The correct view is that it is fard kifaayah; if someone who is competent does it, the rest are absolved of sin. 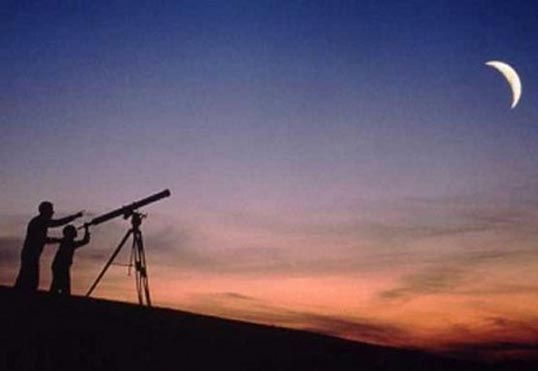 9.Moon Sighting: The majority of scholars are of the view that sighting the new moon of Ramadaan on the first night of the month is a communal obligation, and if all the people fail to do it then they are sinning. 10. Seeking knowledge which is beneficial for the Ummah as a whole like medicine, finance, engineering, etc is fard kifaayah.